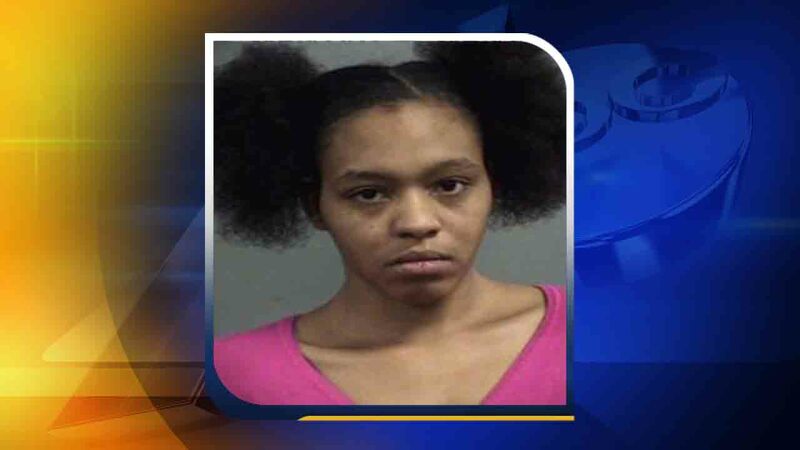 LOUISVILLE, Kentucky (WTVD) -- A Kentucky woman is accused of leaving her three children in a car in 15-degree weather while she shopped at Walmart. Broquel King, 28, was reportedly inside of the store while her three children, ages 4, 20 months and six months, were left inside an unlocked car with partially open window, WGHP reports. When King returned, she told police she was only inside the store for five minutes. Yet, Louisville police said they had been with the children for at least 20 minutes. "(The) suspect's actions placed children in substantial danger of death or serious physical injury due to the extreme cold," the arrest report said. King was charged with three counts of endangerment, three counts of criminal abuse, and a count of disorderly conduct.